Customized solution for 126 Districts Worldwide and Counting! 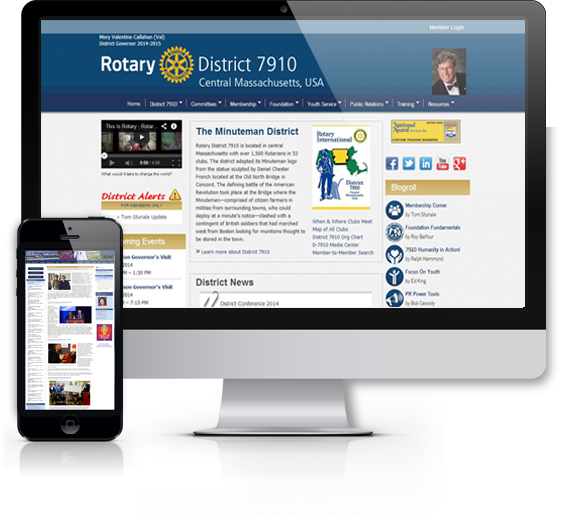 As the leading District solution to help Rotarians do their job more efficiently and streamline common processes, we're proud to be able to support Districts worldwide with their Rotary needs. As of May 2017, we're proud to say that a total of 126 Districts are online with ClubRunner. Over 56% of North American Districts (93 of 162) are ClubRunner subscribers! The following is a listing of all the Districts online with ClubRunner with more getting ready to make the switch every day!